Reading and share top 1 Katherine Cole famous quotes and sayings. 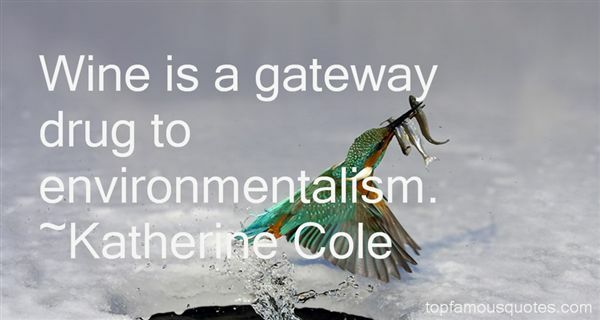 Browse top 1 most favorite famous quotes and sayings by Katherine Cole. I saw power, yet meekness, forcefulness, yet gentleness, discipline, yet compassion. I had never seen eyes like His."